Home › BACON › Enjoying These Eggs “Two Days! Two Ways!” My Egg Frittata Recipe! Eggs Two Days! Two Ways! As I said, I had some leftover smoked skirt steak, which I decided to dice up and add to this recipe, but you can use sausage, bacon, or no meat at all if you choose! Once I assembled my ingredients it was time to start putting them all together. I started with chopped garlic in olive oil, with a nice sprinkling of flaked Maldon Sea Salt and pepper. I give them five minutes or so to get to know the oil before I add anything else. Measure Based On Your Taste Buds! You aren’t going to an answer here…use what and how much you like! After I added the spinach, I threw in the leftover meat – I kept it in nice sized chunks rather than dice it too fine – but that’s a personal preference…I could also have shaved it as well. I cooked it on the stove this way for five minutes or so, allowing the bottom to firm up before baking. And speaking of egg dishes, I also posted a “dinner and a movie” that included the “Moonstruck” eggs made famous by Cher! 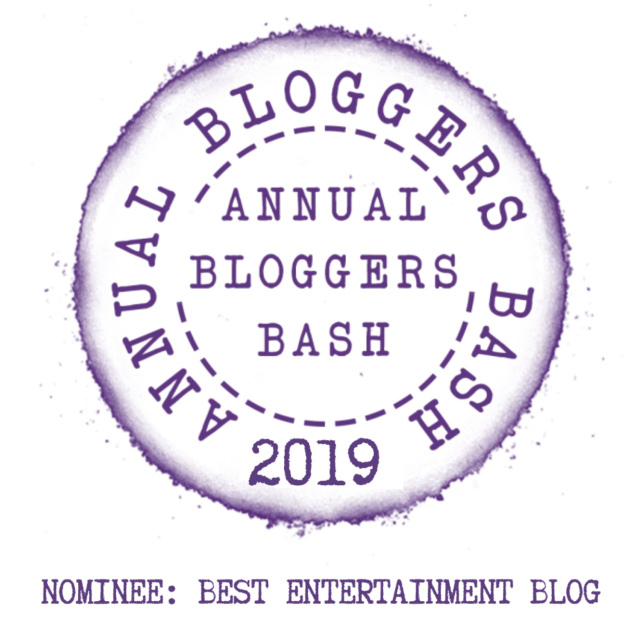 Finally, I have been nominated for a Bloggers Bash award and you can vote! Let me know if you like to make Frittatas! ‹ We Rocked The Pearl Jam Suite! Seattle’s Edgewater Inn! The Beatles Fished There! It has been way too long since I had a good frittata. My mouth is watering. I hadn’t made one in a while, but my wife prompted me to make two different egg dishes because a friend gave us a fresh dozen from his farm! And no, we don’t live anywhere near the country! I love that this post is so delicious and combats food waste! Great stuff! Absolutely yummy! I enjoy eating eggs cooked any way. Oooh, yum! These recipes look so good! I’m so picky about eggs but I’ll have to try these someday. Baked eggs are terrific as you can load them up with so many other things! This looks terrific, John. I like egg recipes so will give this a try. John, Toad In The Hole is what we call sausages in Yorkshire pudding batter here. Pete, as you pointed out in your post today, you aren’t a big fan of food pics, so thanks for commenting and for the link! I am now safely back on cheese, and let’s be honest, it MAKES this dish! As for the garlic, I use far more than ANY recipe calls for and that makes it even better!